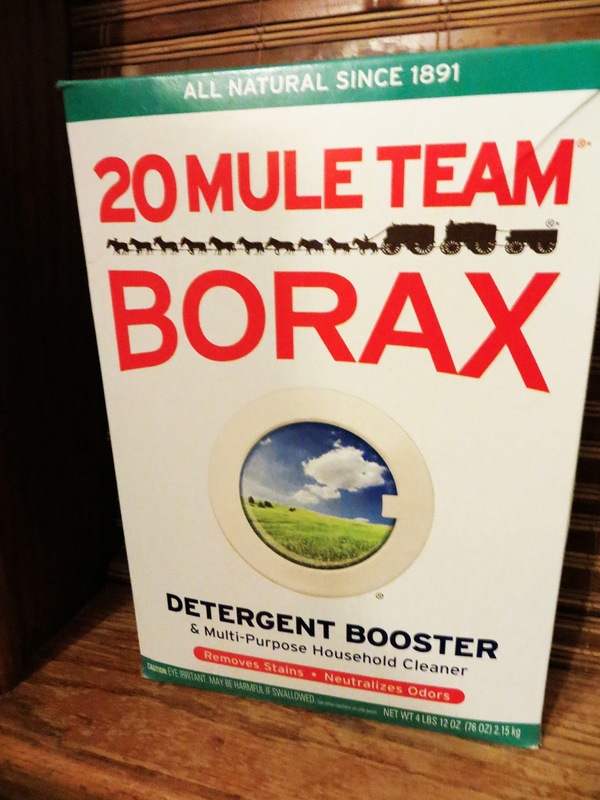 Have you heard of Borax? As you can see–you can do a TON with it! Here are just a few of the things I’ve come across and love! I scrubbed down the bathroom with it (shown above!) and it did a great job getting the counter and sink shiny bright! It doesn’t scratch and can be used on tiles, showers, tubs, and in toilets! Can be used to clean dishwashers & remove carpet stains. Read this article for recipes for this! 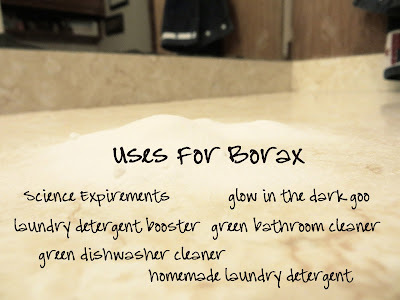 As I mentioned I first came across Borax as I was looking into making my own laundry. You can find how to make your own here! Borax isn’t just practical, though, here are two super fun ideas to do with your kids! 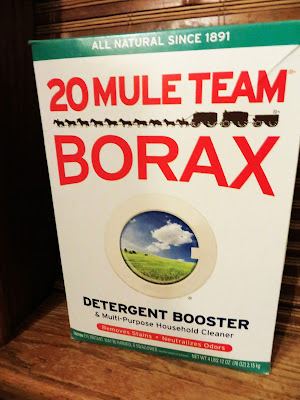 Don’t forget about the great Borax Sweepstakes going on! Enter to win the $1,500 Grand Prize, or one of 171 coupons for FREE BORAX! Why 171 coupons you ask? The TOTAL prize value is $2013!